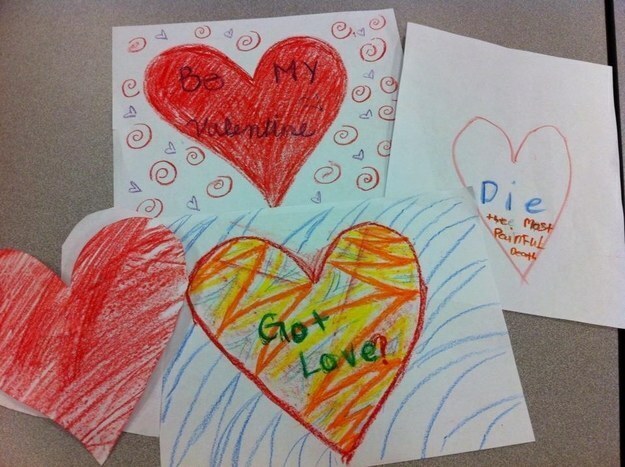 Cute but Honest Valentine’s Day Cards from Kids. 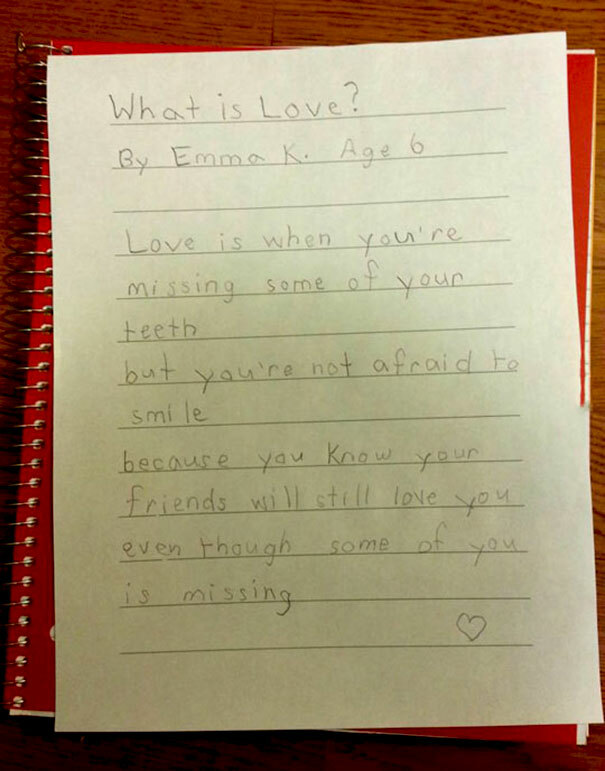 . .
She has nailed it correctly and probably for a child, she has understood it all. 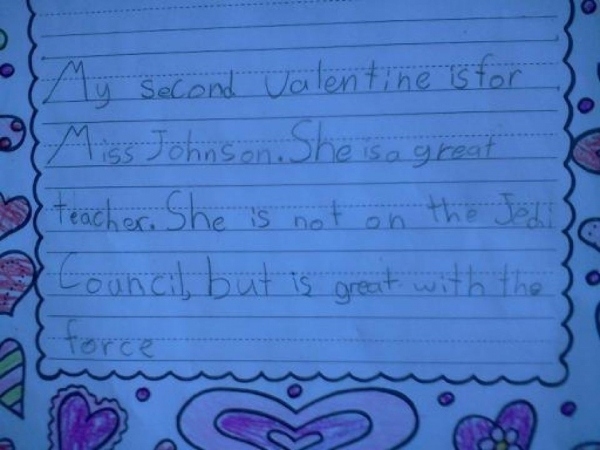 The kid loves Miss Johnson with all her imperfections and is glad she makes up for the same. 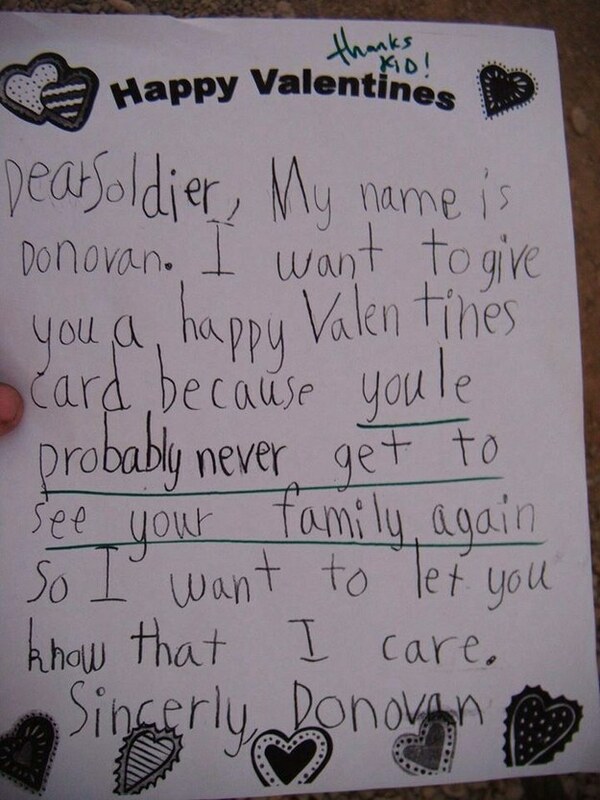 The soldier would probably get mixed feelings after reading this card. 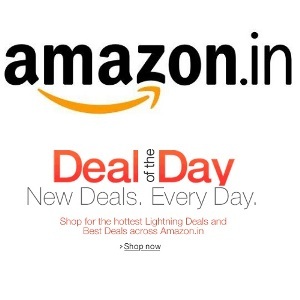 Poor guy would not know whether to laugh or cry on getting this! Imagine a mother’s face on receiving this card! 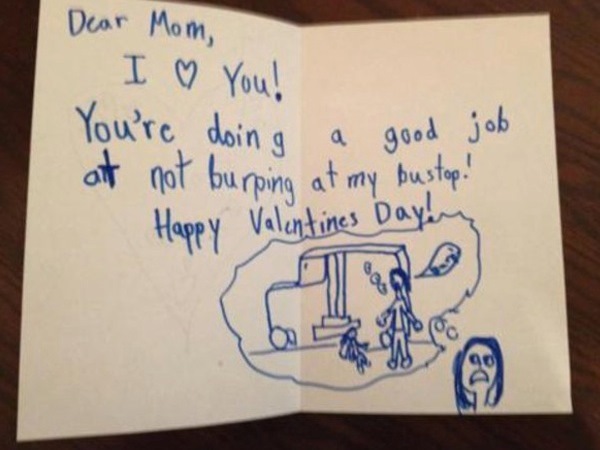 The kid has done a smart job of writing “I Love You” before adding “You’re doing a good job at not burping at my bus-stop!” and then actually drawing a picture of it. This one would definitely make anyone break into laughter. 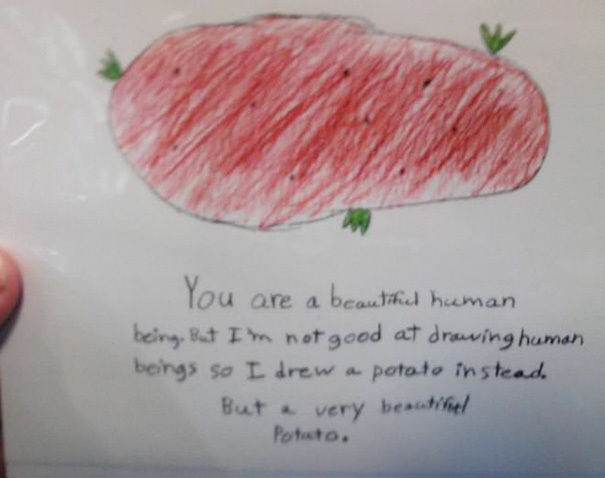 The very honest kid clarifies why he drew a very beautiful potato instead of drawing a beautiful human being. 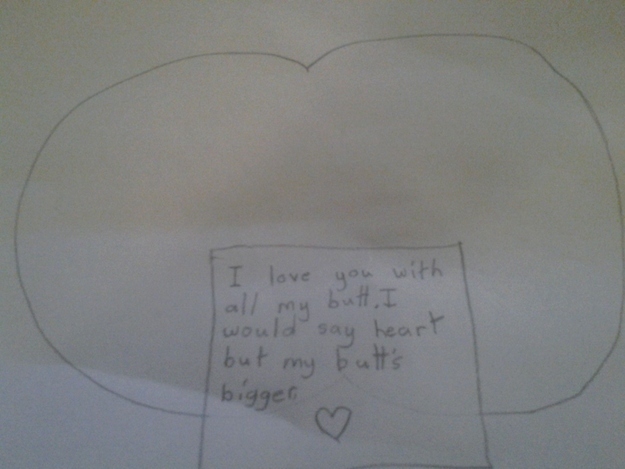 The kid gave us a new dimension of “I Love You with all my heart” and he has a valid point too. Can’t argue that one. When someone said that “The way to man’s heart is through his stomach”, he wouldn’t have imagined that it would imply on a kid too and that it would be put down in Valentine’s card. 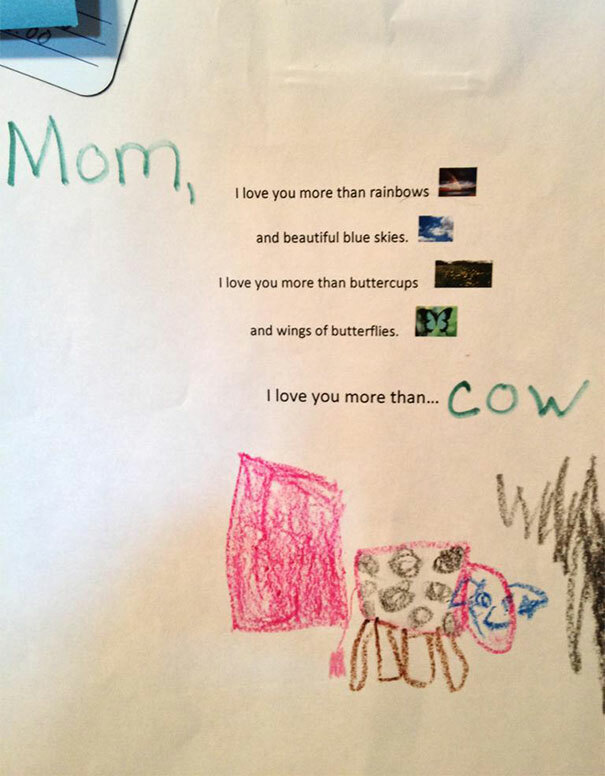 Comparing love for a mother with love for a cow is surely hilarious. 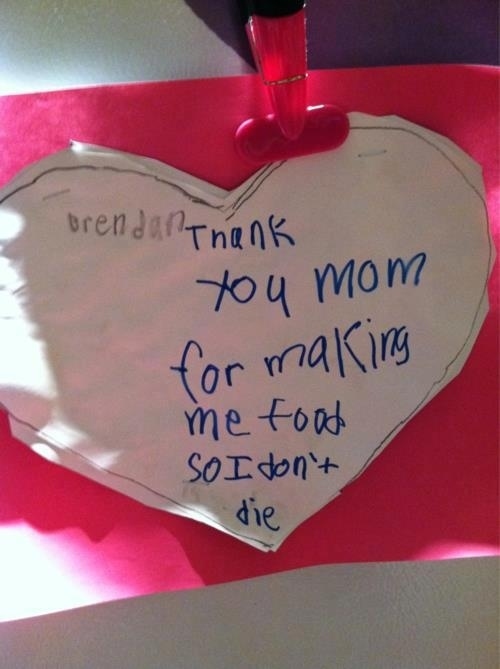 Along with the cards saying “Be my Valentine” and “Got Love”, this kid made the one saying “Die the most painful death”. Surely kills the romance! We have seen many cute cards like “Are you an angel” and such but they seem to be quite cliché for this kid. 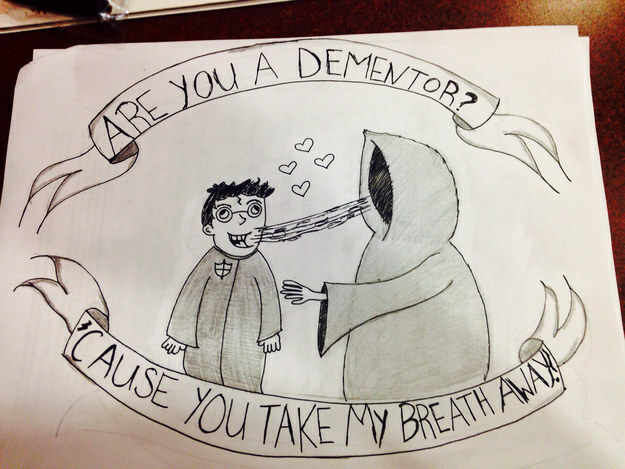 This one is definitely creative with the drawing which shows Harry’s soul being sucked out and little hearts between them.